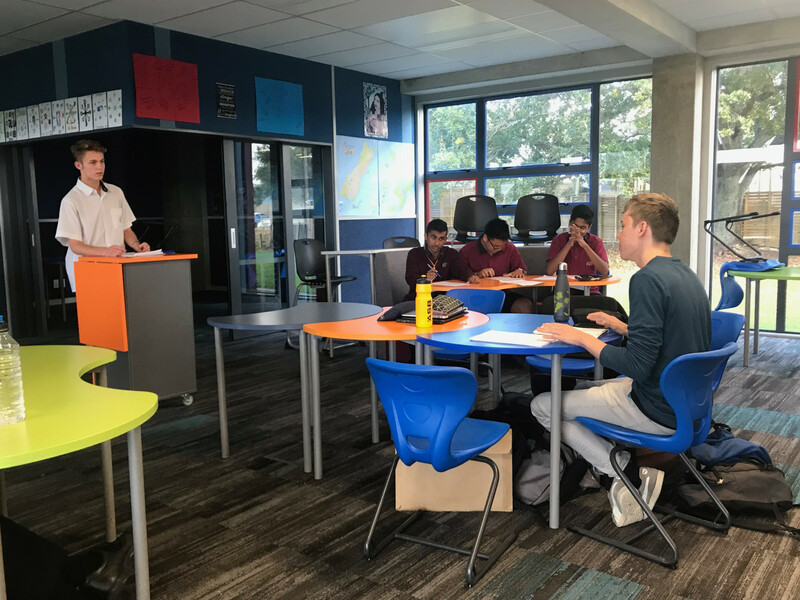 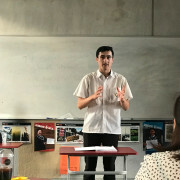 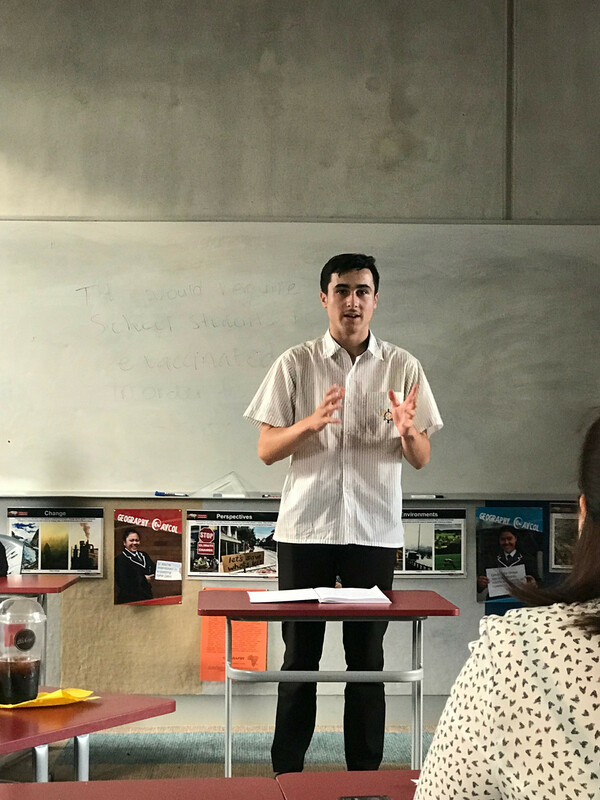 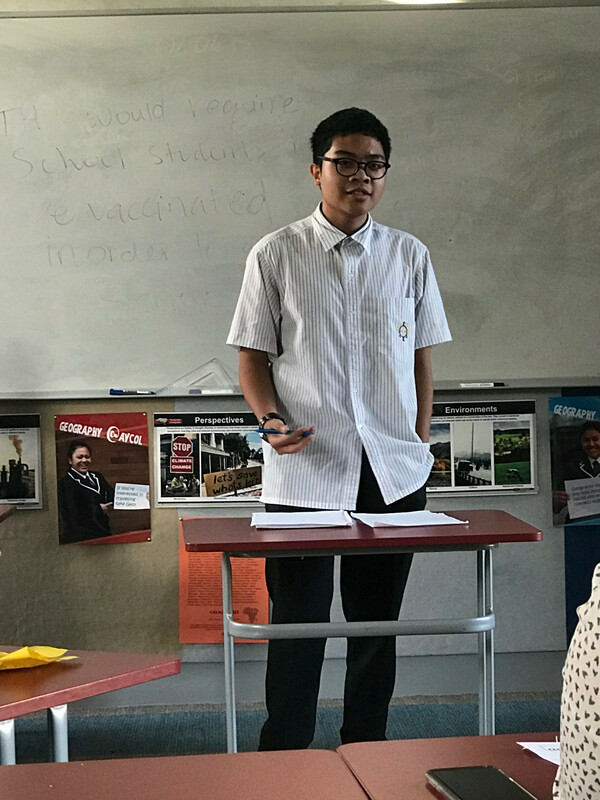 This week saw the second round of Auckland Secondary Schools debating in West Auckland. 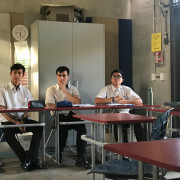 The Junior team were challenged with the moot “This house would prevent children under the age of 18 from appearing on reality TV” and were arguing against this. 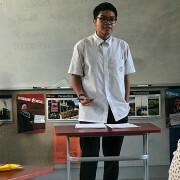 Unfortunately, Avondale College put forward stronger arguments and won the debate. 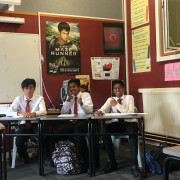 The Senior Open were up against Marist College and were attempting to defeat the moot that “This house would prevent children attending school if they are not vaccinated”. 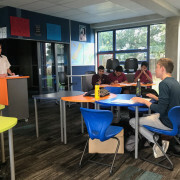 In a complex and wide ranging debate Liston won by one point. 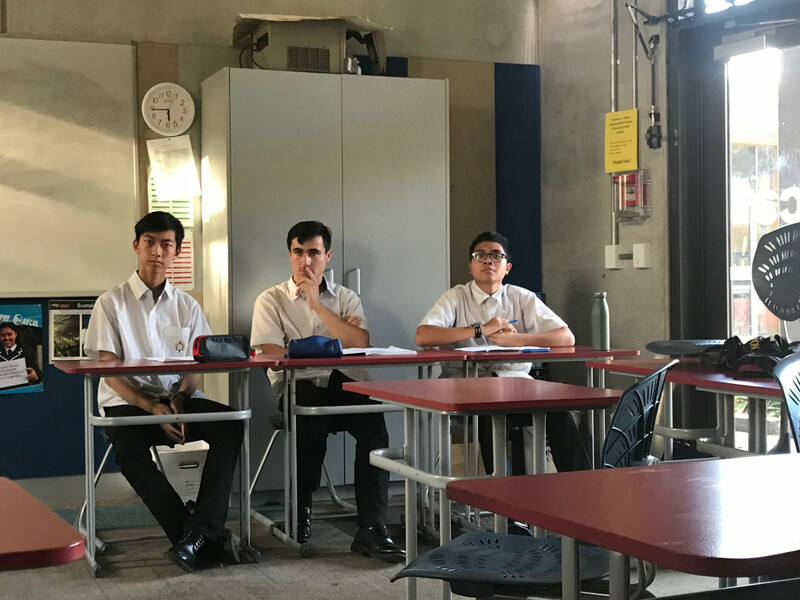 The competition continues next term with eh topics to be announced. 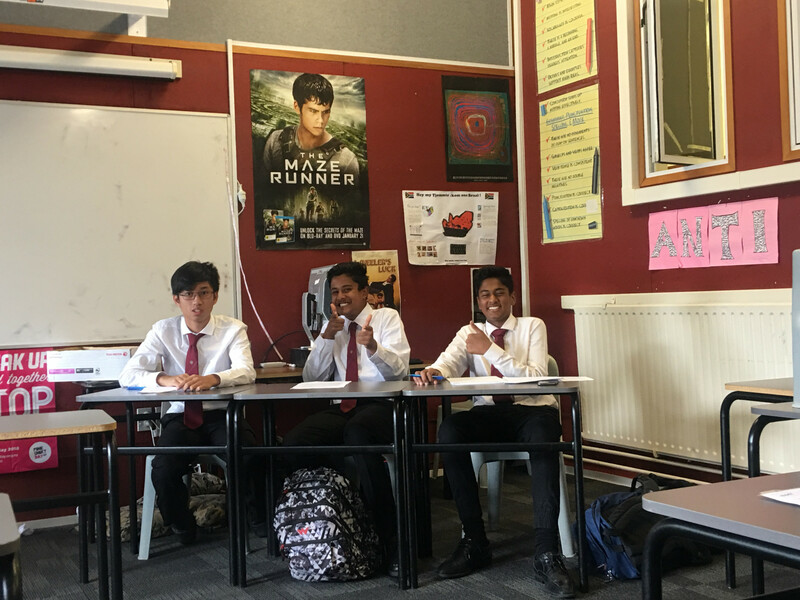 Thank you to Miss P Andrews, Miss J Suelto, Mrs F Khan and Miss A Boland for their support and help.